Are you looking for a fun event for your kids' Little League, Babe Ruth, T-Ball or Softball team? 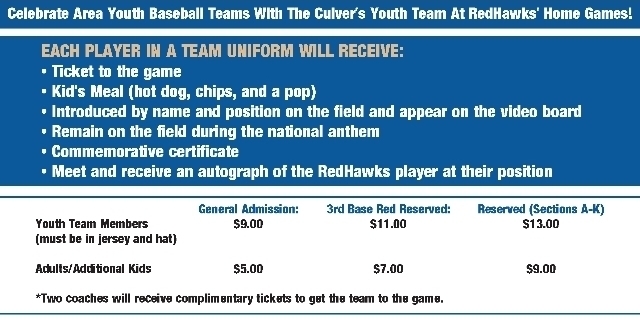 The Culver's Youth Team is a great way for their teams to be recognized. Boys and girls, ages 6-14, get the experience of being on the field during starting lineups and the national anthem, just like professional baseball players!